This web site features some of the finest homes for rent in the Kenosha area. We don't just rent houses, we rent homes. 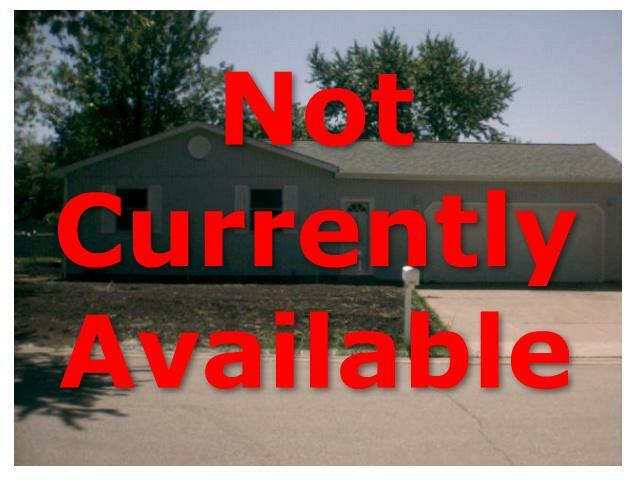 2 Bedroom, 1 Bathroom - Single Family Ranch Style Home on a 1-1/2 Sized Lot, Located in a Cultasac. Attached Two-Car Garage with a Concrete Driveway. Located next to a 27-Hole Golf Course. Clean - Clean - Clean - Describes This Property! Full Basement, Central Air Conditioning, High-Efficiency Furnace, Convenient Location - Close to Parks & Shopping. Come see these properties for yourself today.